ENJOY THE LONG WEEKEND WITH THESE GREAT AREA EVENTS AND ACTIVITIES! Family Day weekend is here again. 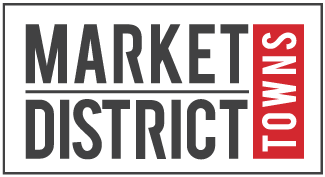 This February long weekend is a great time to get out and enjoy the community, and there are a few fun events happening right in the Market District neighbourhood. FAMILY DAY AT PICKERING RECREATION COMPLEX - 1867 VALLEY FARM RD. Enjoy a day of fun-filled activities with a family fun pass that only costs $15 for the whole family, but make sure to bring extra money for snacks and lunch! There’s a full day of amazing activities planned. Call (905) 683-6582 to learn more. AJAX WINTERFEST AT AUDLEY RECREATION CENTRE - 1955 AUDLEY RD. If you’re willing to drive a little further east, you can enjoy another great Family Day event with Ajax Family Day Winterfest. Activities include ice painting, making delicious s’mores, horse drawn wagon rides in the snow, and more! There will also be live entertainment, delicious food vendors and more. All this with free admission. Call 905-619-2529 ext. 7248 to learn more. Parents are encouraged to bring their kids aged 6-12 for this interesting and educational walk, where your guide Marilyn will help you discover fascinating aspects of the natural world that often go unnoticed by using your senses! Tubing at Lakeridge Ski Resort - 790 Chalk Lake Rd. Lakeridge Ski Resort is usually closed on Mondays, but not on Family Day weekend. 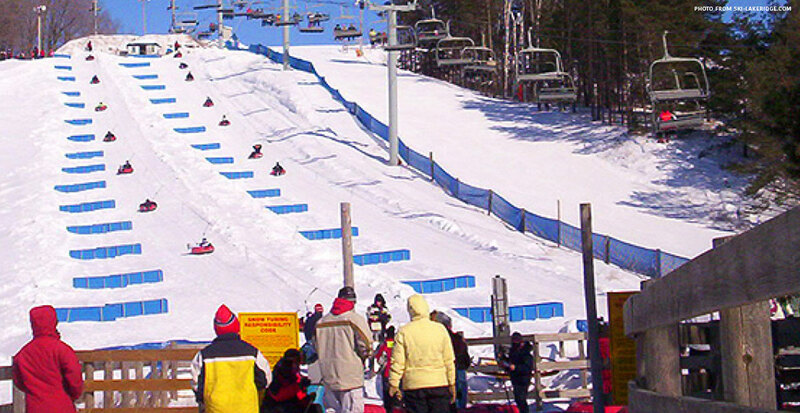 Of course, you can try your hand at skiing or snowboarding as well, but the tube park is a fun experience for the whole family! Every step of the way, our team is there to inspire, educate and problem–solve for you, our homeowner. From initial design and concept to the finished product, we personally take care of every detail. It takes decades of knowledge and experience to know what truly makes the perfect home. The enhancements you select will be seamlessly integrated to create a home that is as beautiful as it is functional- one that is uniquely yours. With your consent, Icon Homes may collect your personal information to serve you better. By completing or responding to our registration forms, online surveys, information requests or similar , you consent to the collection and use of your personal information. Icon Homes will not sell or release any of your personal information. Your name, address, and IP (Internet Protocol) address will not be added to any mailing lists, forwarded to any third party vendors, or used in conjunction with any website other than our own without your consent.